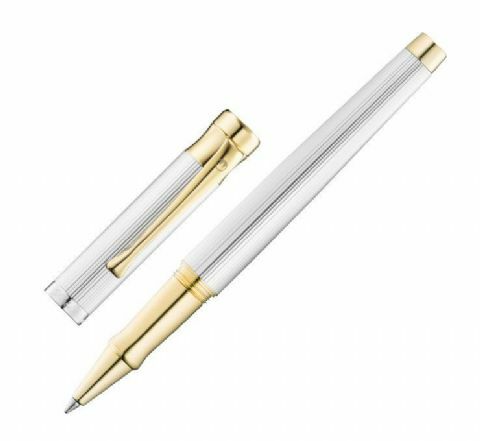 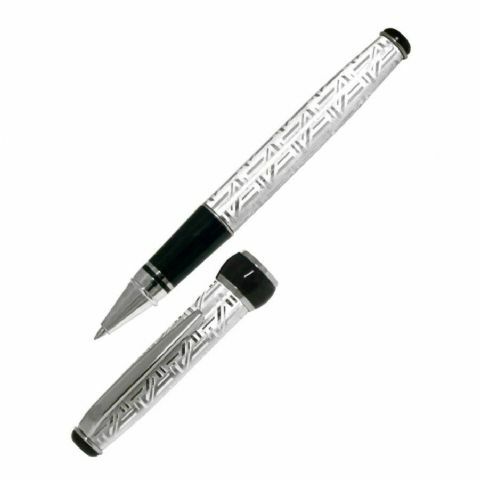 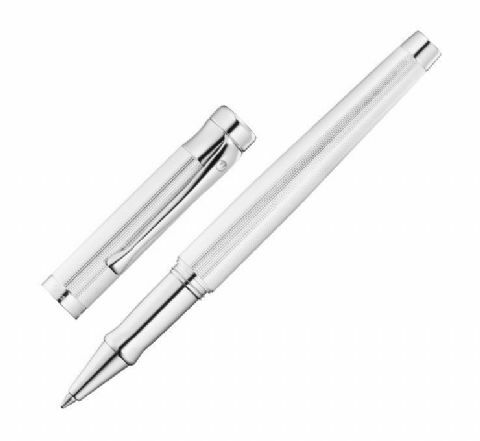 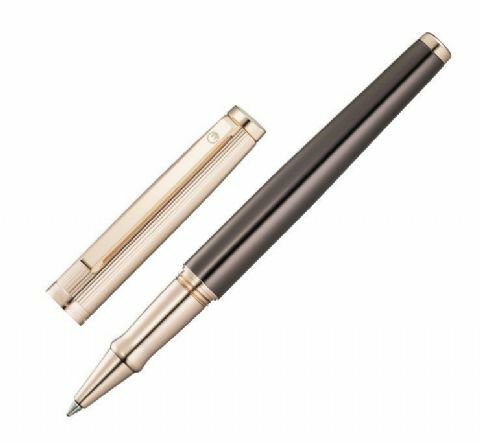 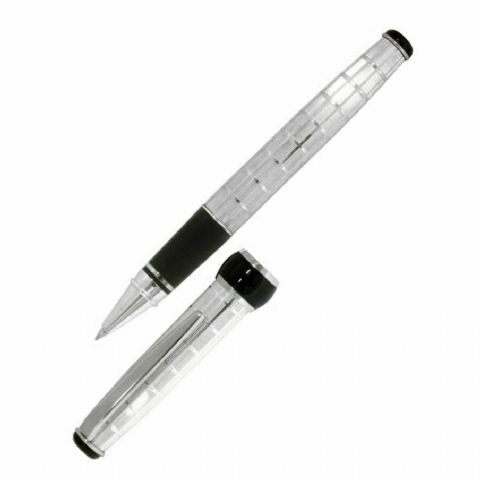 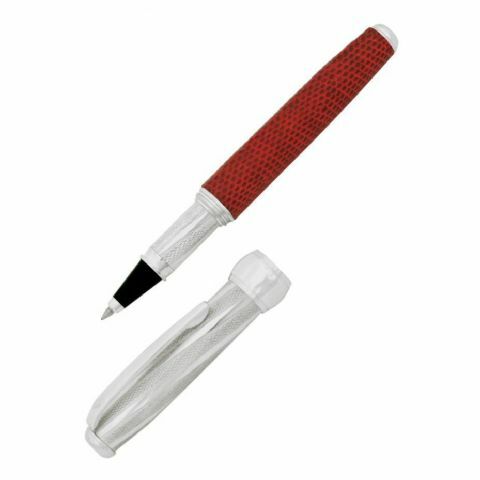 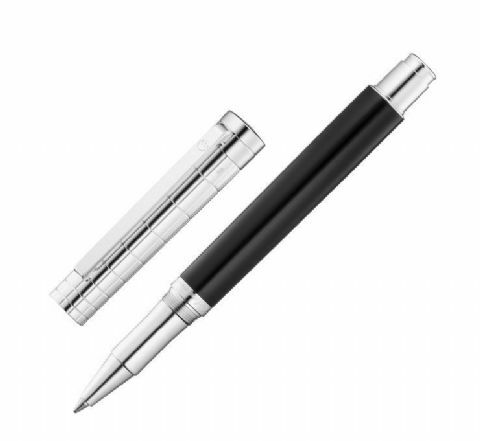 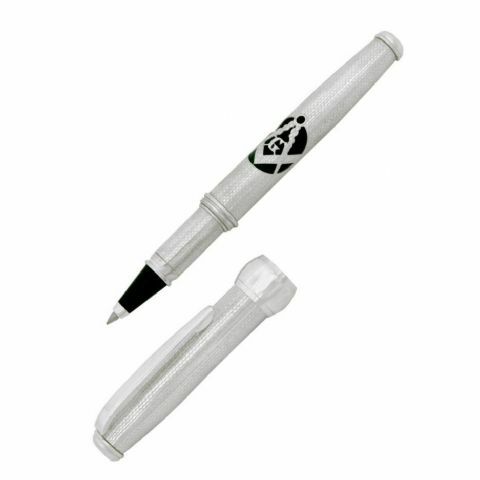 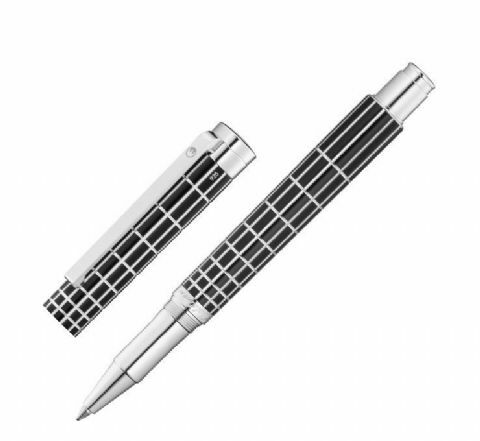 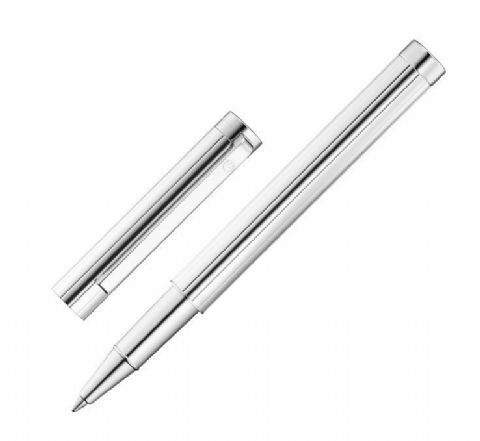 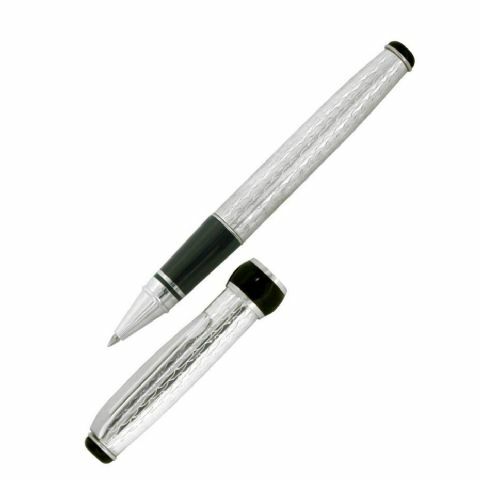 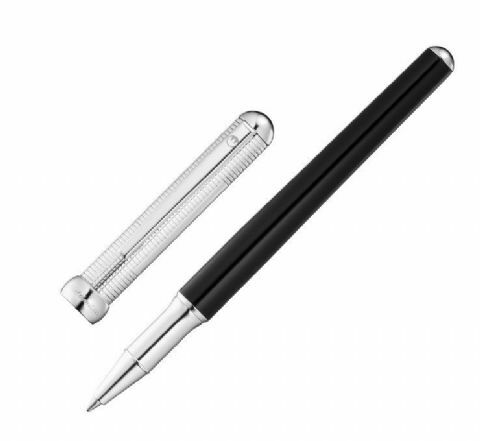 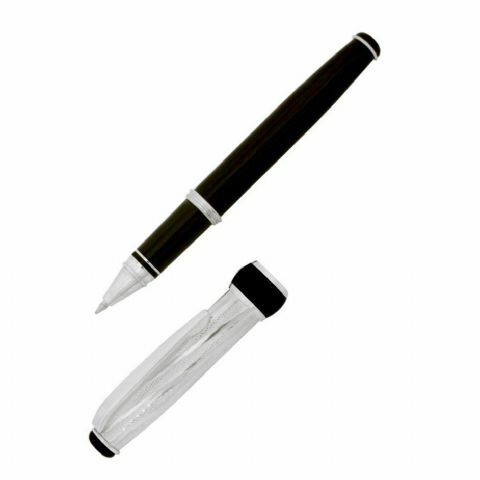 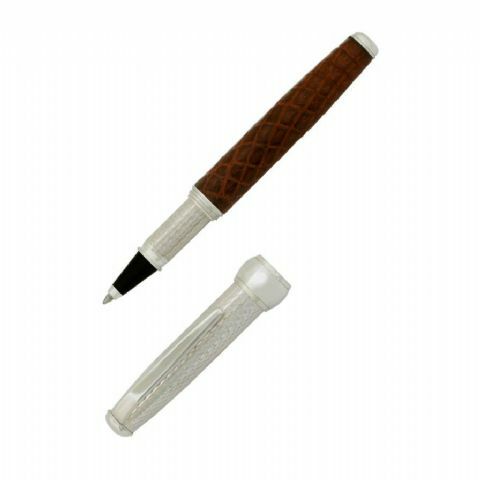 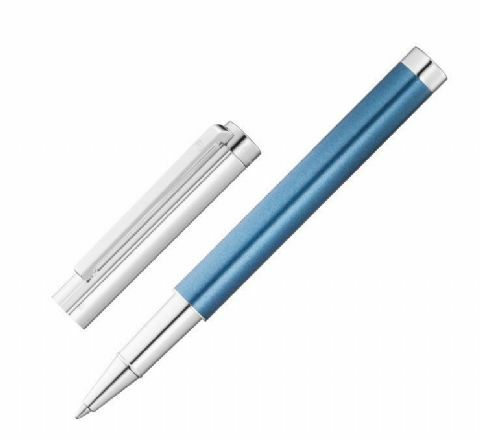 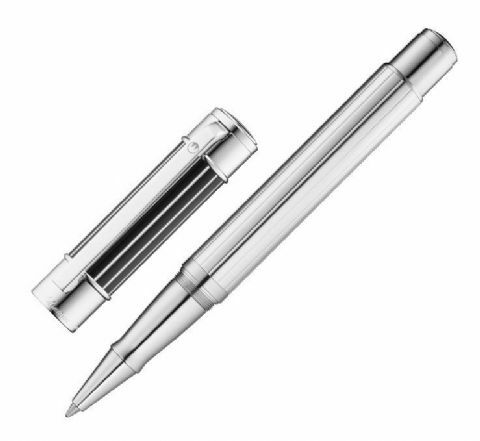 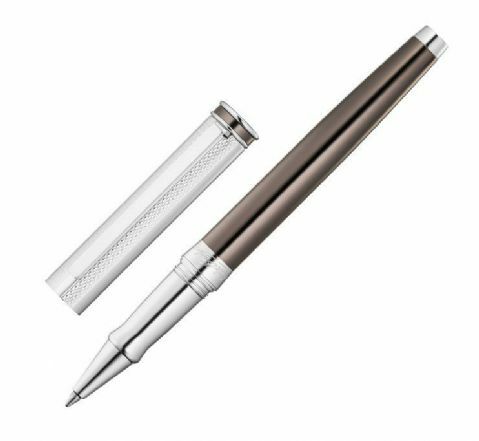 Welcome to our full range of Sterling Silver Rollerball pens. 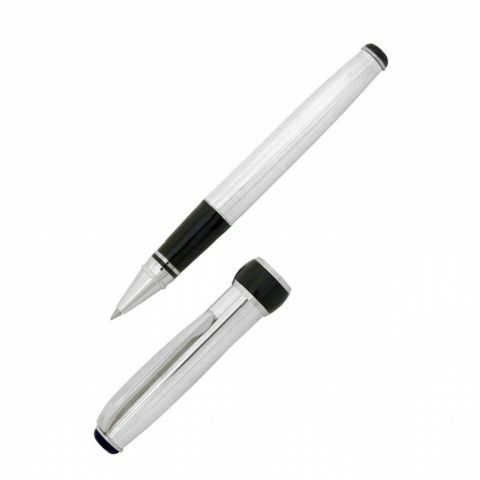 We hope you will enjoy shopping online for our rollerball pens sourced by us from around the world. 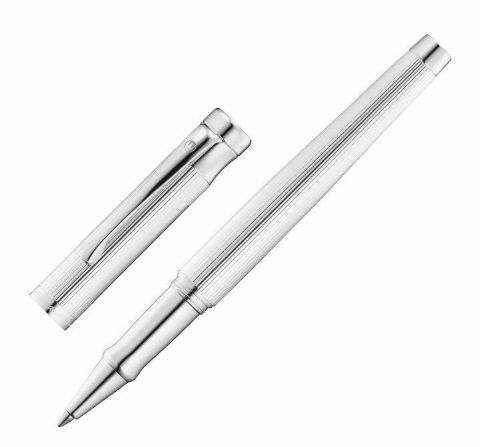 Each pen is hallmarked in the Uk at one of the Assay offices where necessary and complies with the strict 925 standard for a quality sterling silver pen.